Piramal Group and Canadian pension funds competing for GIP road assets in India. Credit: vm2827 / Flickr. Canada Pension Plan Investment Board (CPPIB), Caisse de depot et placement du Quebec (CDPQ) and the Piramal Group of India have entered the final round of bidding for Highway Concessions One (HC1) valued between $600m and $700m. HC1 is the roads portfolio of infrastructure fund manager Global Infrastructure Partners (GIP). In December last year, GIP selected Citibank to find a buyer for its road assets, reported Mint. A source familiar with the development was quoted by Mint as saying that: “The sale of the HC1 portfolio has progressed to the second round of bidding with just four suitors left in the fray. The HC1 portfolio includes seven road assets, comprising five toll roads and two annuity highways across seven states. The 472km road network generated consolidated revenue of Rs6.2bn ($89.6m) for the financial year ending 31 March 2018. 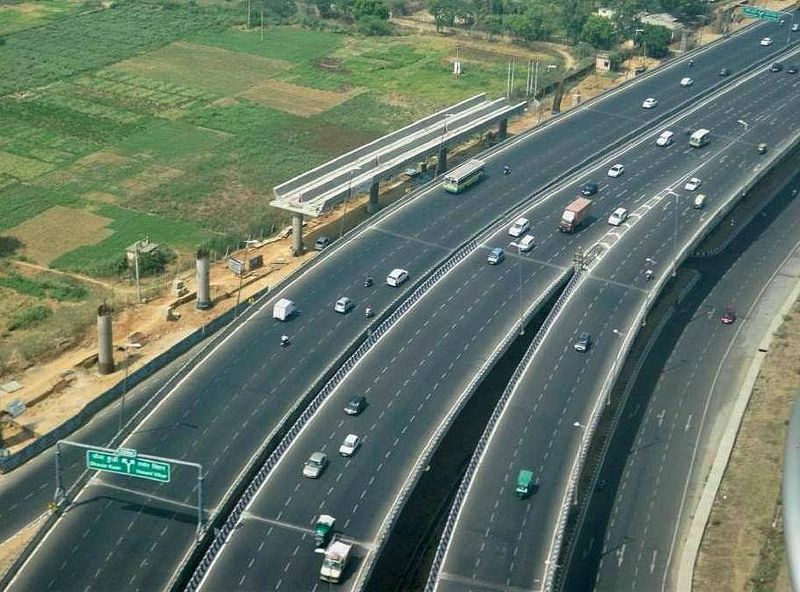 These roads are Ulundurpet Expressways in Tamil Nadu, Dewas Bhopal Corridor in Madhya Pradesh, Telangana’s Nirmal BOT, Bangalore Elevated Tollway in Karnataka, Rajasthan’s Jodhpur Pali Expressway, Gujarat’s Godhra Expressways, and Shillong Expressway in Meghalaya. During the first round of bidding, India’s sovereign fund National Investment and Infrastructure Fund (NIIF) also participated. IDFC Alternatives’ second infrastructure fund financed construction of the roads, which were purchased by GIP in 2018. The Indian roads sector has witnessed a number of deals as an increasing number of developers are looking to monetise their toll road assets.